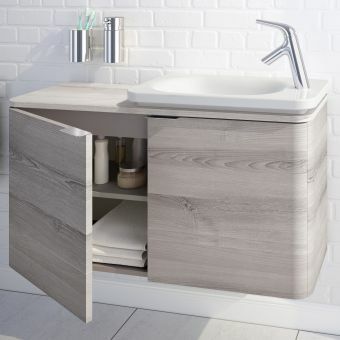 The smart VitrA Integra furniture range is available 3 stylish wooden finish options, each with their own complimentary harmonizing tone which cleverly brings out the natural aesthetic and warmth of each shade of wood. Choose from one of these 3 inspirational colour palates: Grey Elm is sophisticated with Scandinavian style design appeal, and is paired with a chic and timeless grey tone -Gritstone. 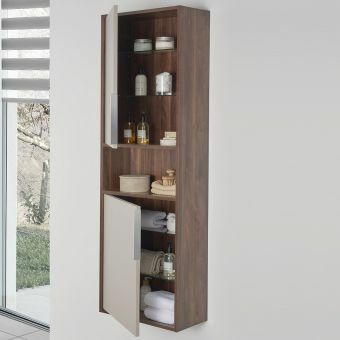 Metallic Walnut is warm and timeless, it is cleverly combined here with a chic neutral -Cashmere. 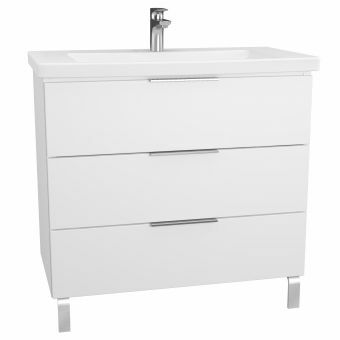 The final wood finish option is Bamboo which is fresh and vibrant, VitrA have teamed the Bamboo finish with a bright high gloss white. 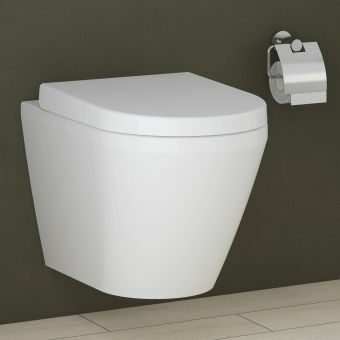 This package is for the 60cm unit and basin, the basin has an overflow hole for safety, and one central, standard sized tap hole suitable for our taps and mixers. 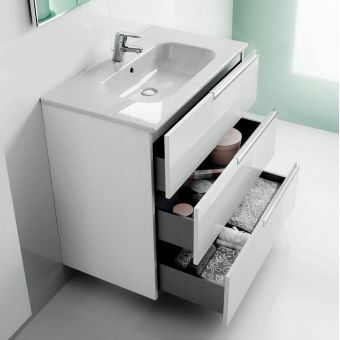 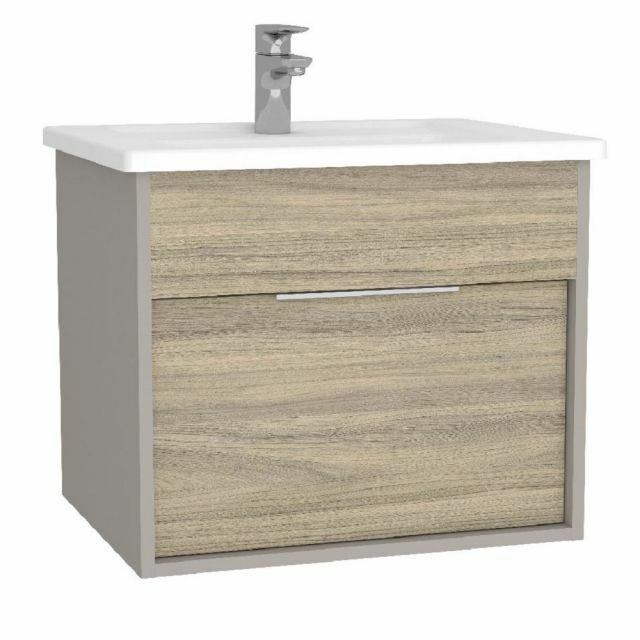 The unit has one large drawer ideal for storing all sorts of bathroom ancillaries, cleaning supplies, toilet rolls and all sorts of other bits you would rather tidy away neatly. 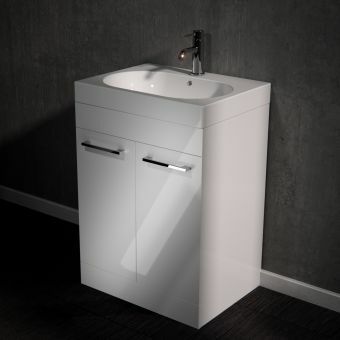 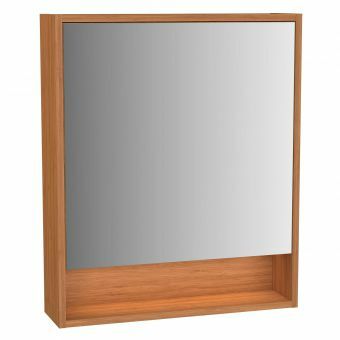 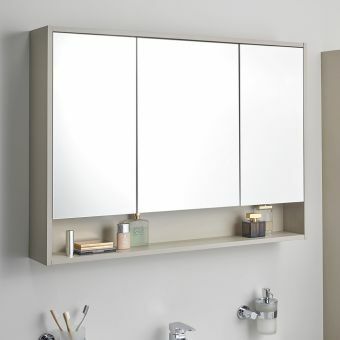 This unit is also available in larger sizes: 80, 100 and 120cm for larger bathroom spaces. 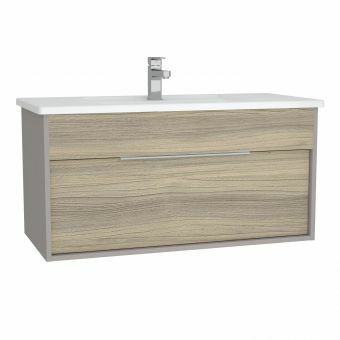 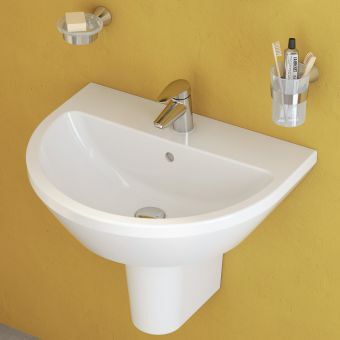 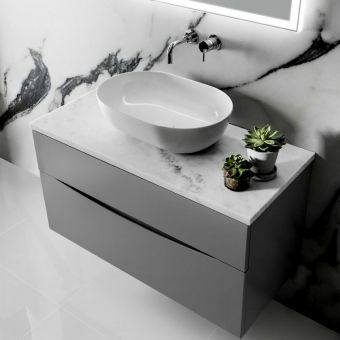 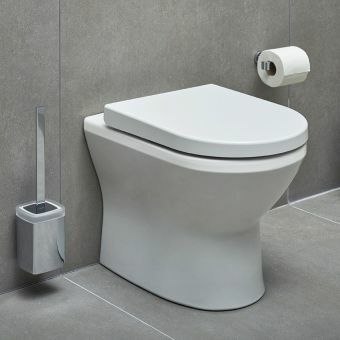 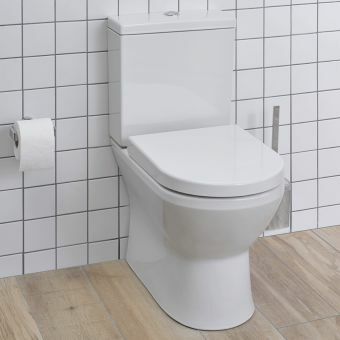 Integra is a fully comprehensive range of bathroom furniture and sanitaryware, pair your new unit with and Integra WC for a matching look!